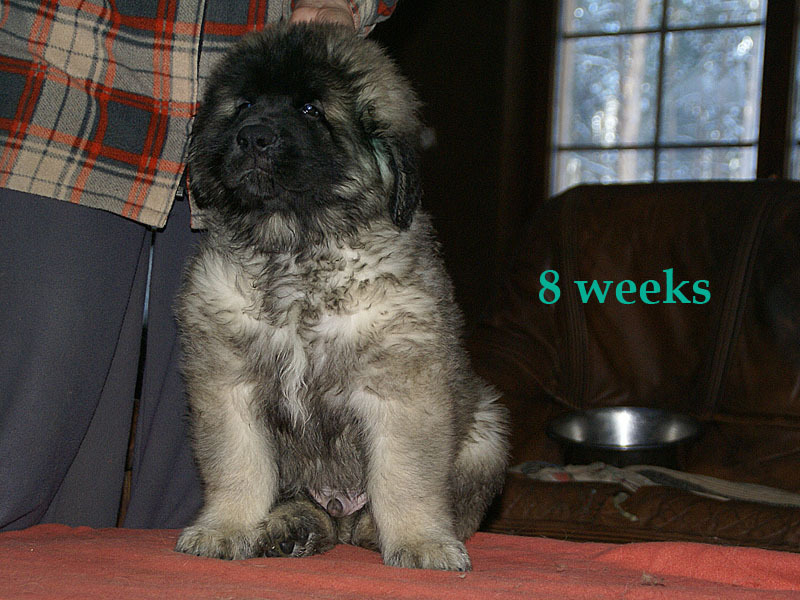 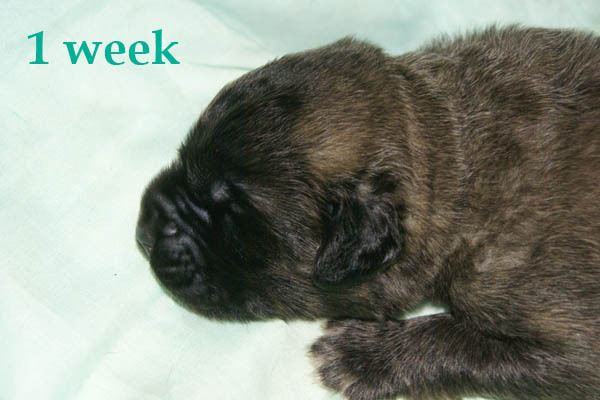 8 weeks - 12 kg. 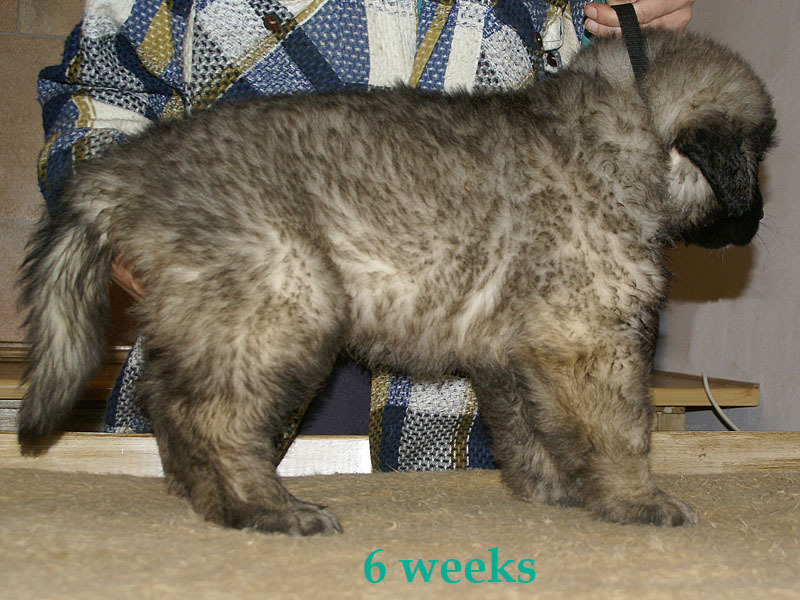 2 months & 1 day - 13,3 kg. 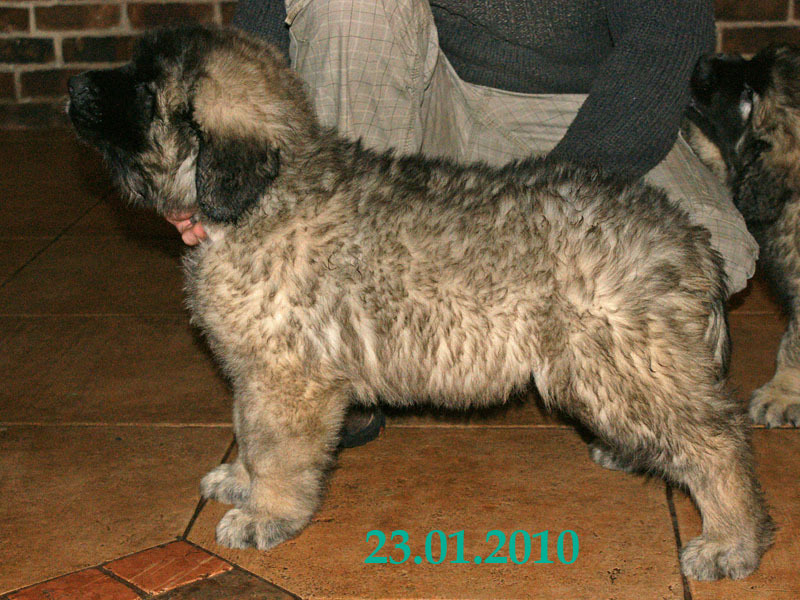 6.months - 48,6 kg (01.06.10) - 69 cm. 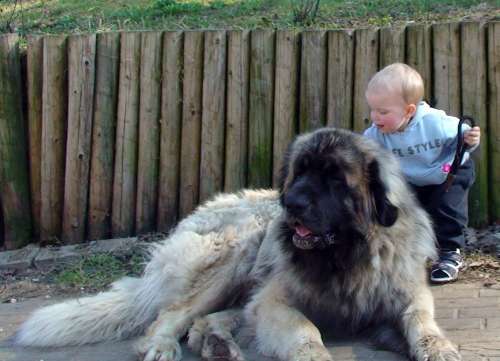 12 months - 1 year old!!!!! 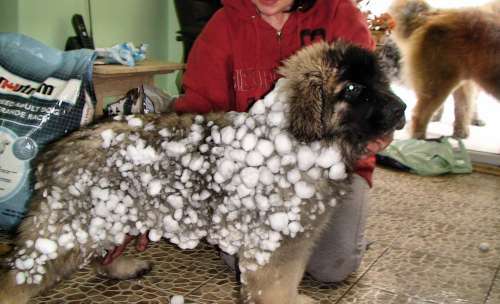 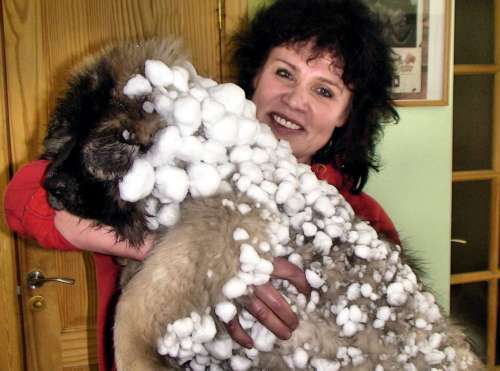 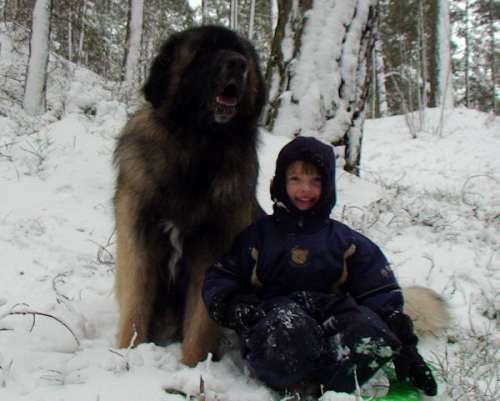 - 80.cm. 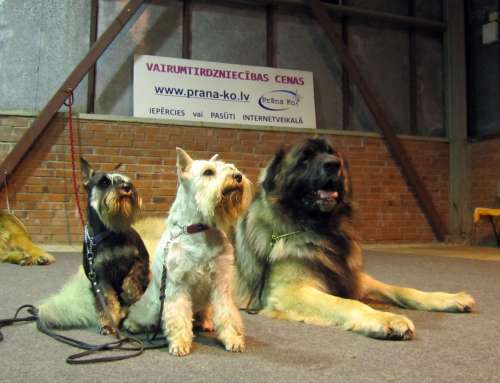 2 GRUPAS SHOW, RIGA- 18.03.12. 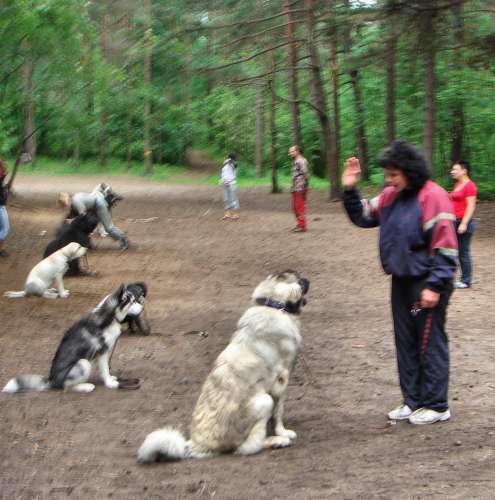 2 GR. 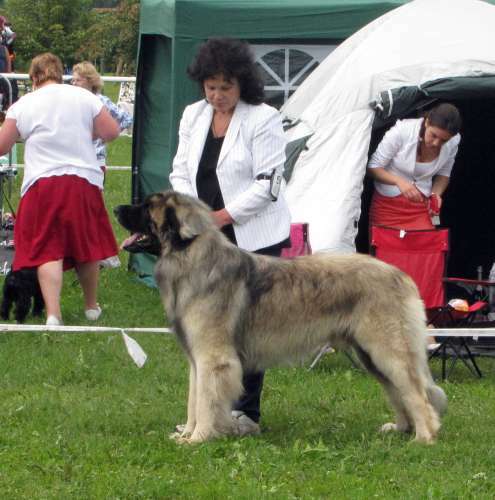 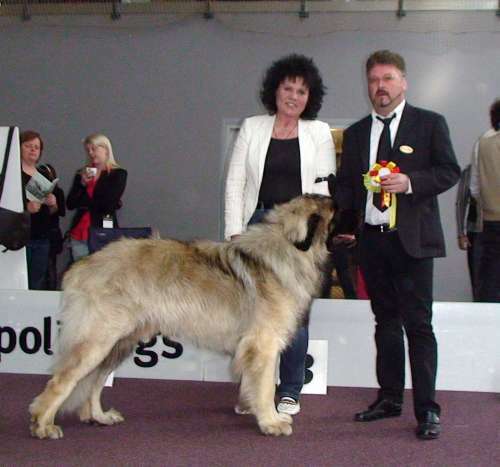 BREED SHOW -11.09.11- BOB, BEST IN SHOW! 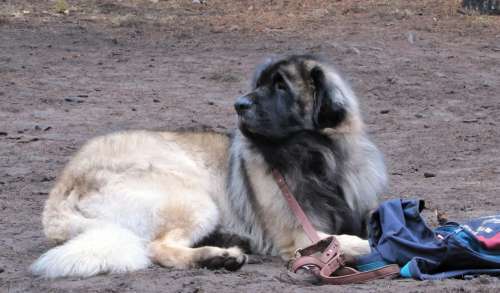 01.06.11 - Tobi - 1 year and a half old ( 18 months)! 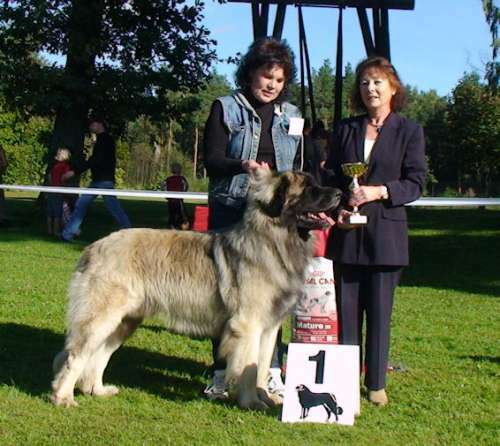 Leo Aureus AStrum Sirius - Lithuanian Junior Winner! 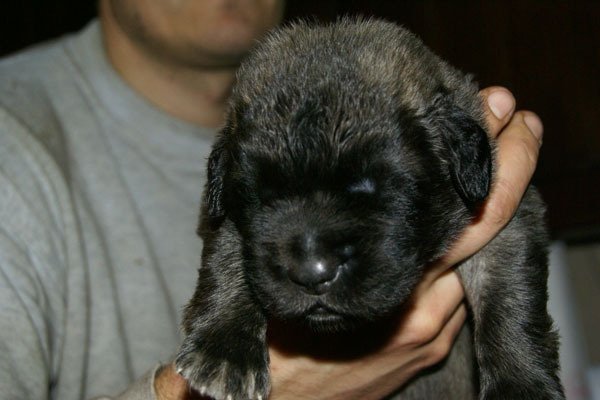 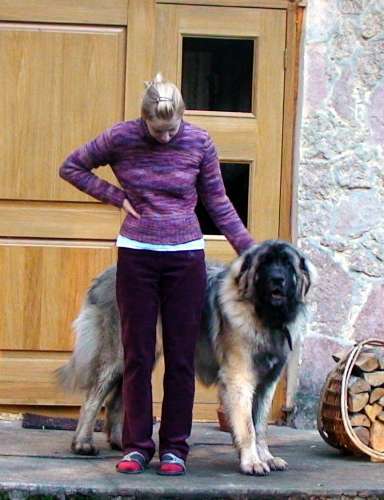 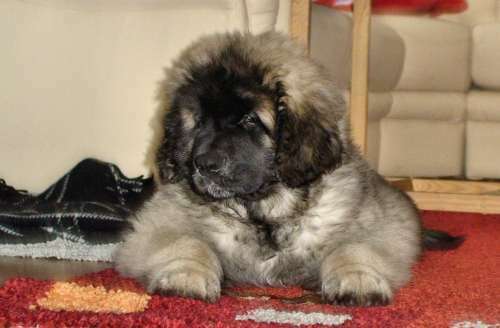 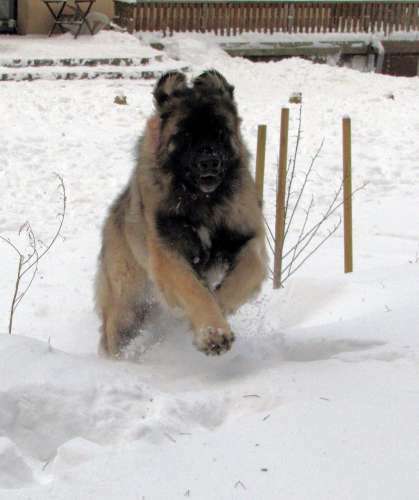 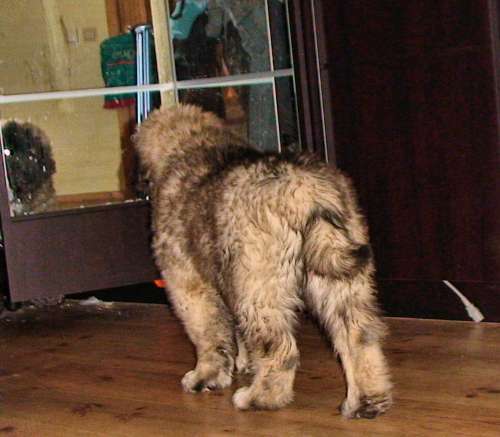 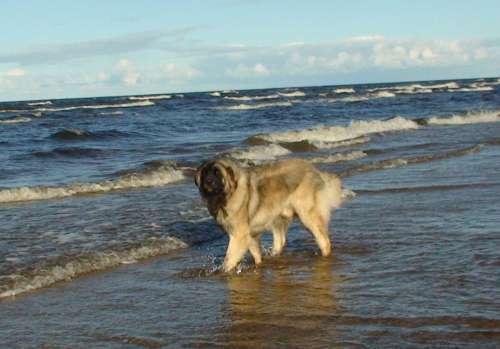 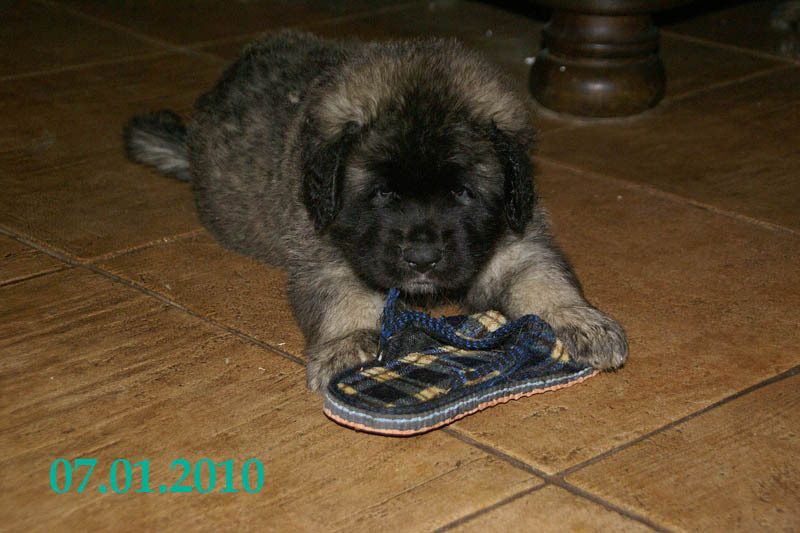 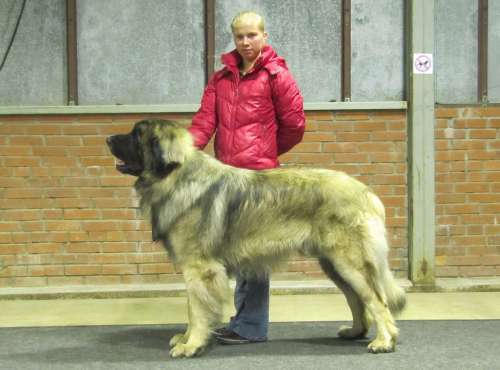 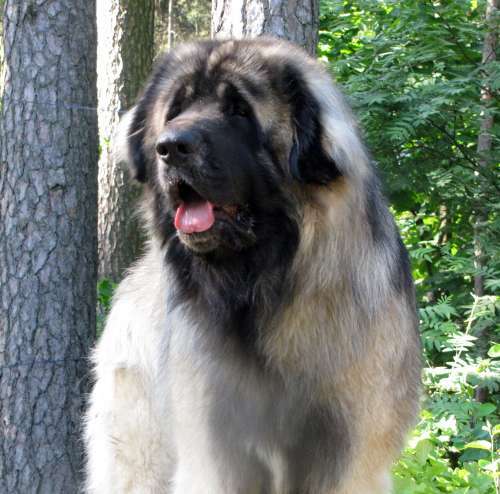 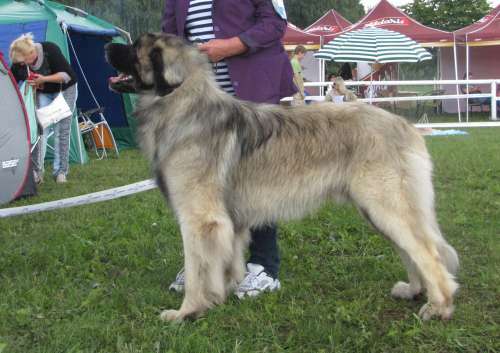 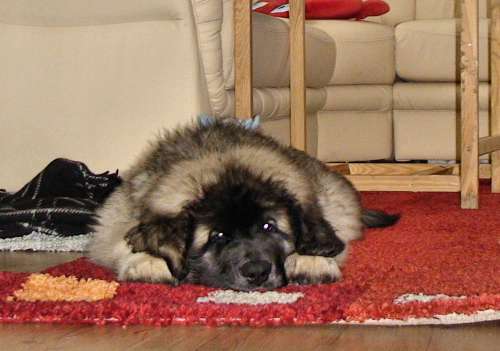 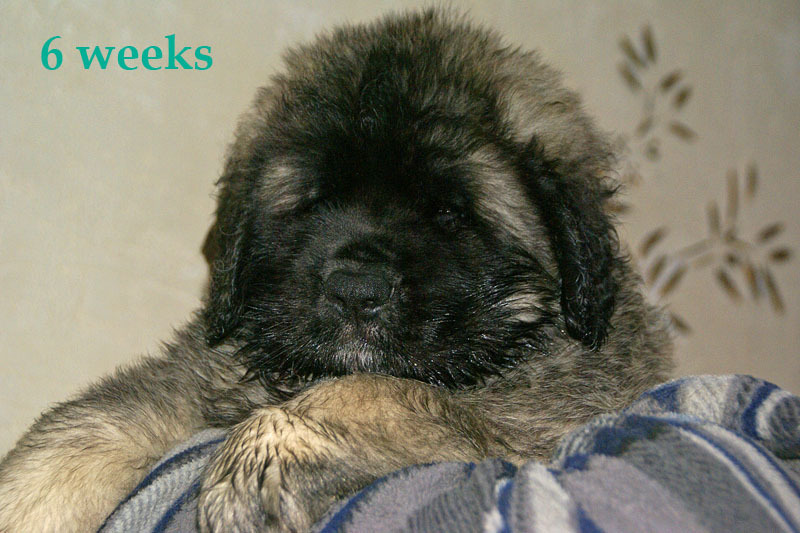 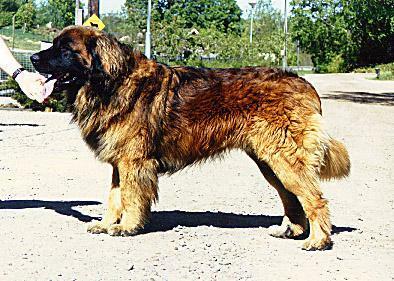 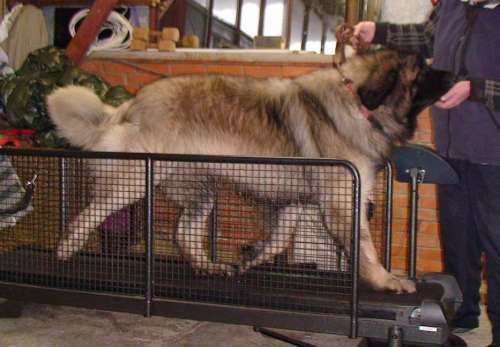 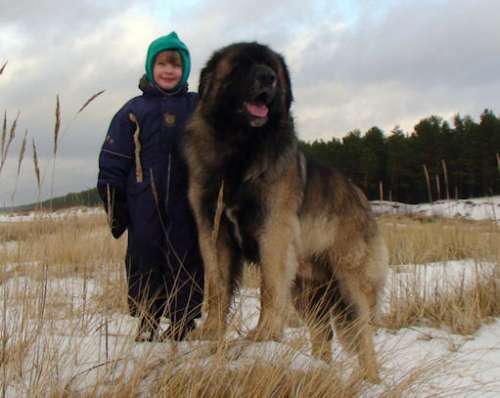 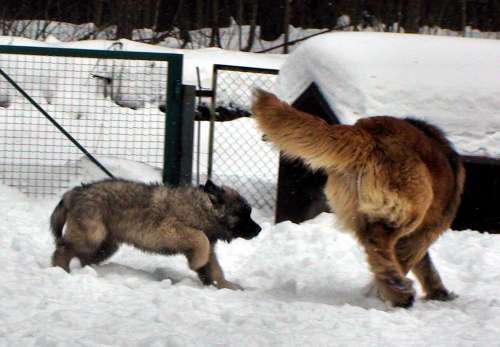 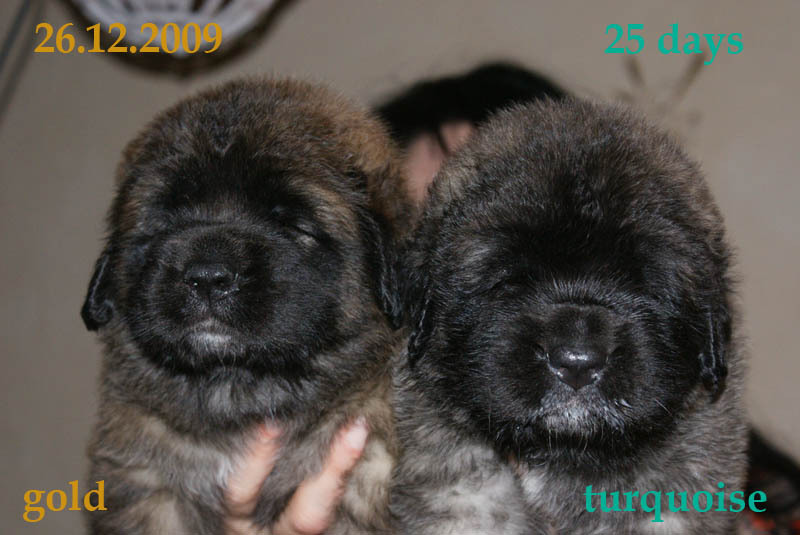 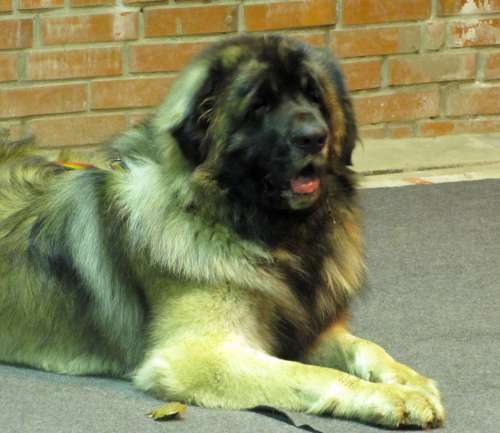 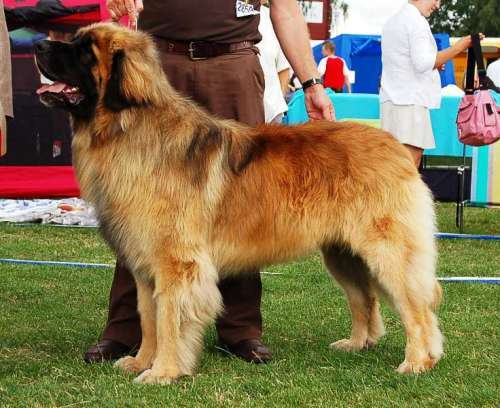 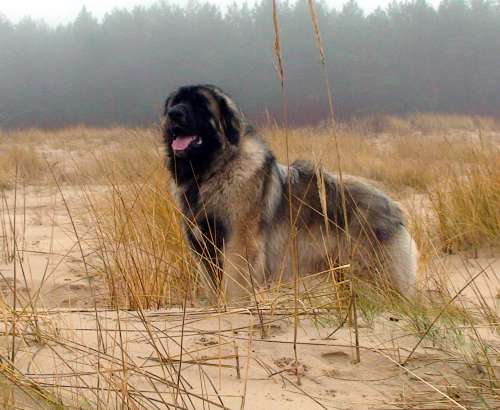 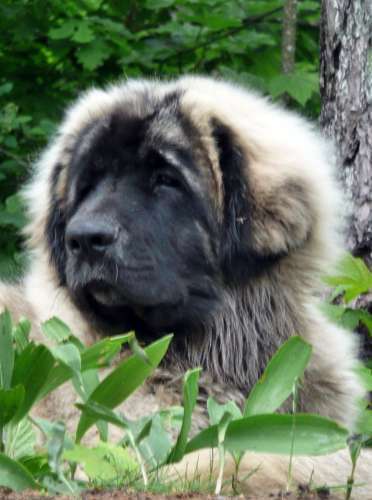 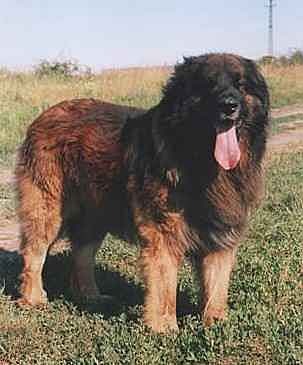 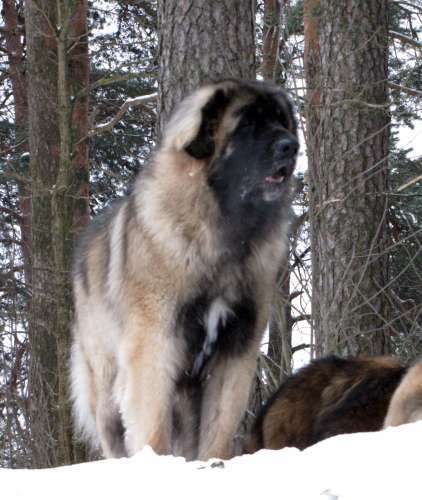 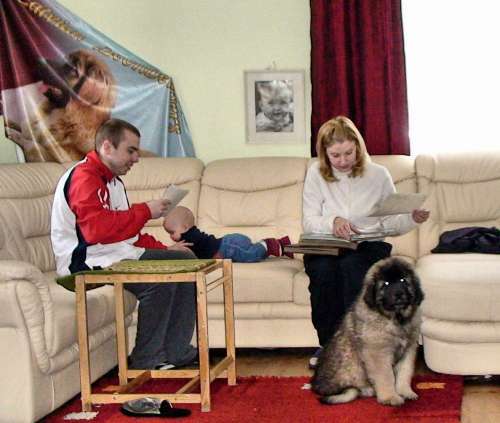 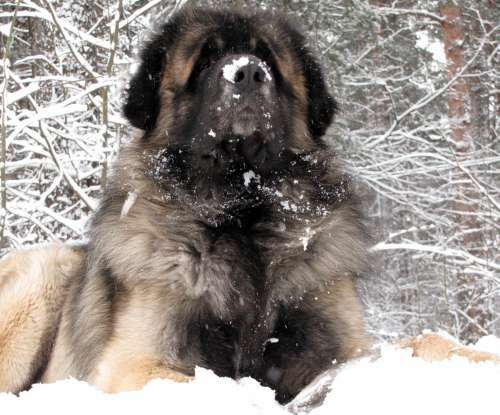 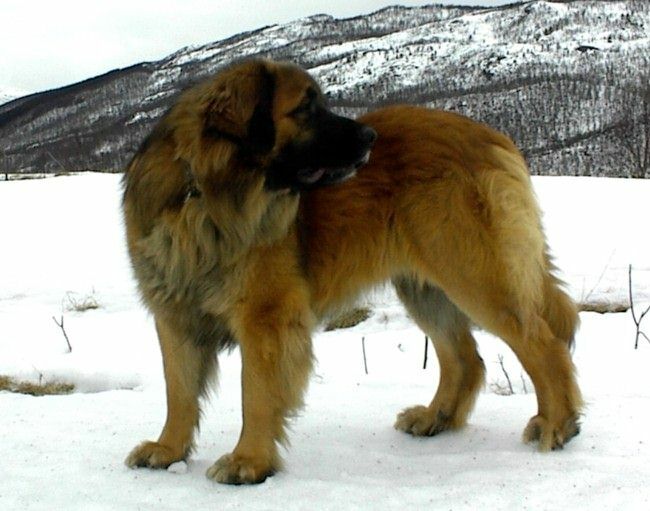 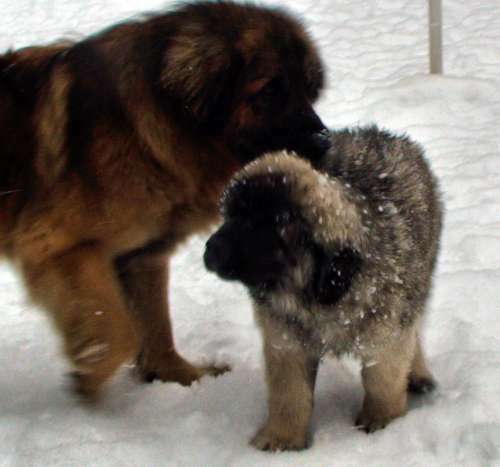 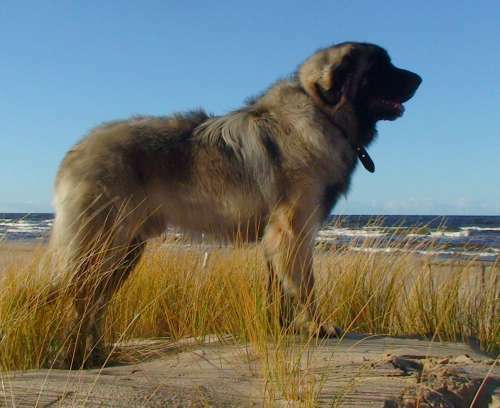 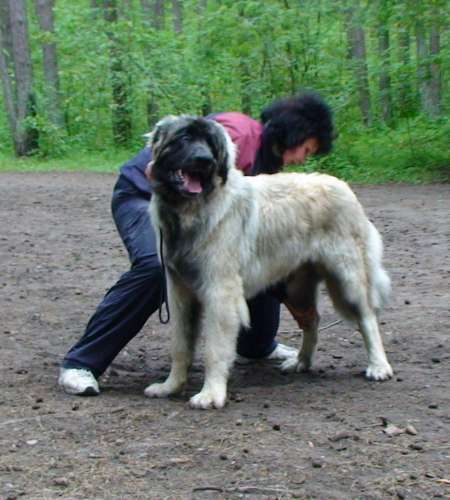 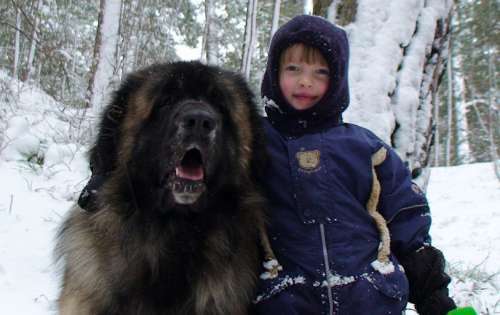 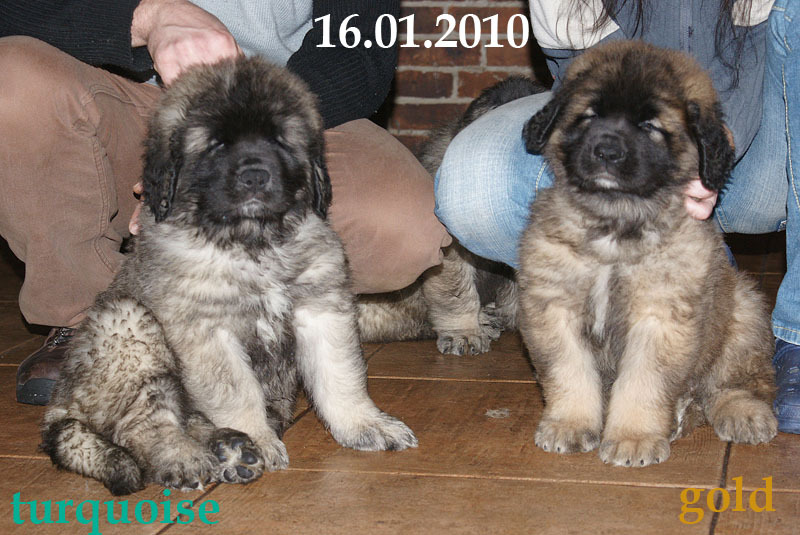 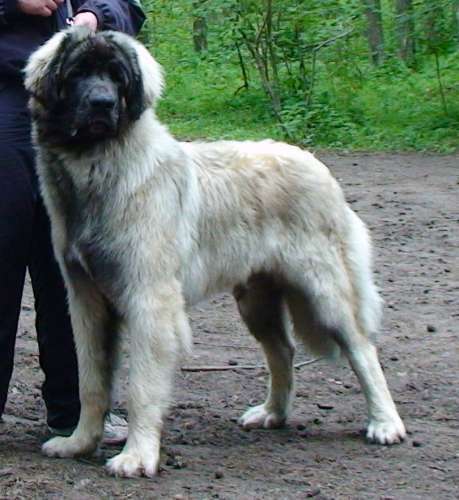 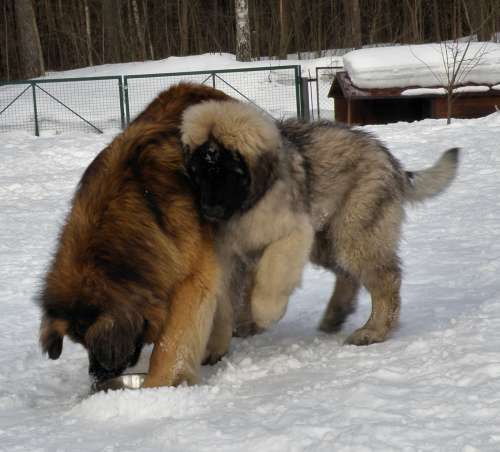 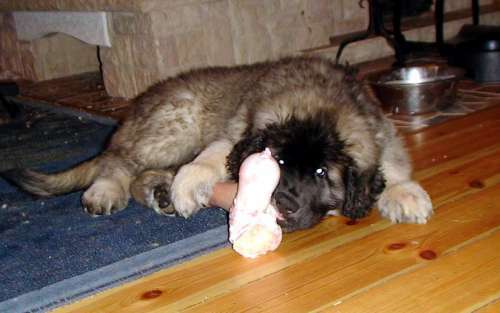 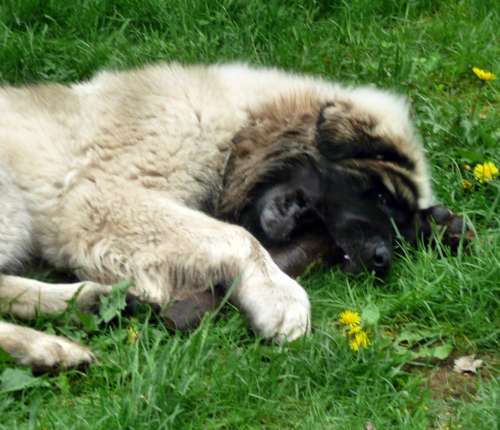 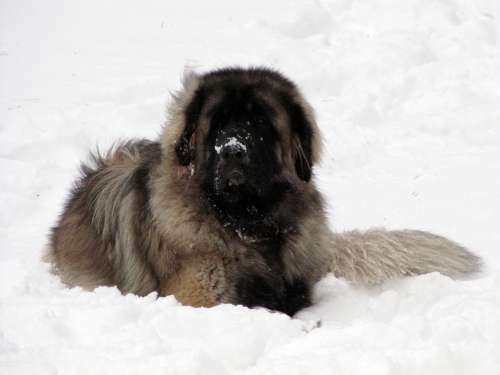 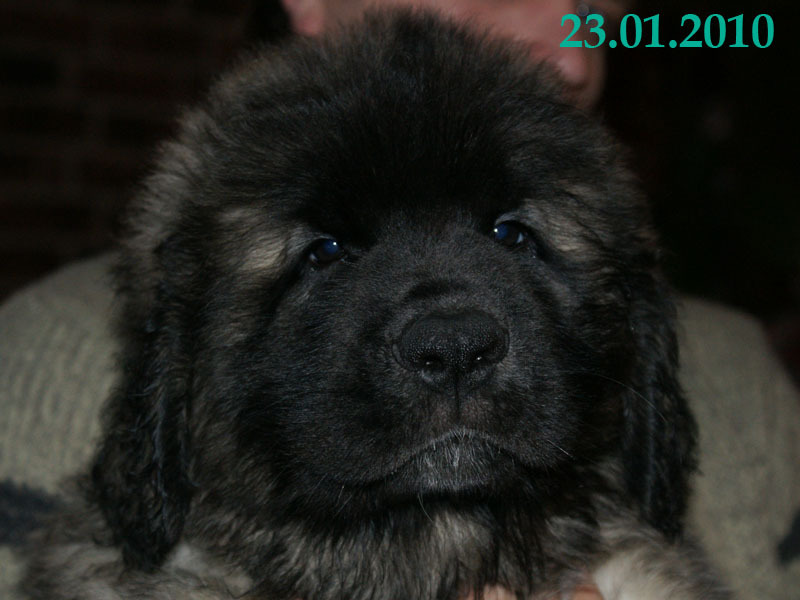 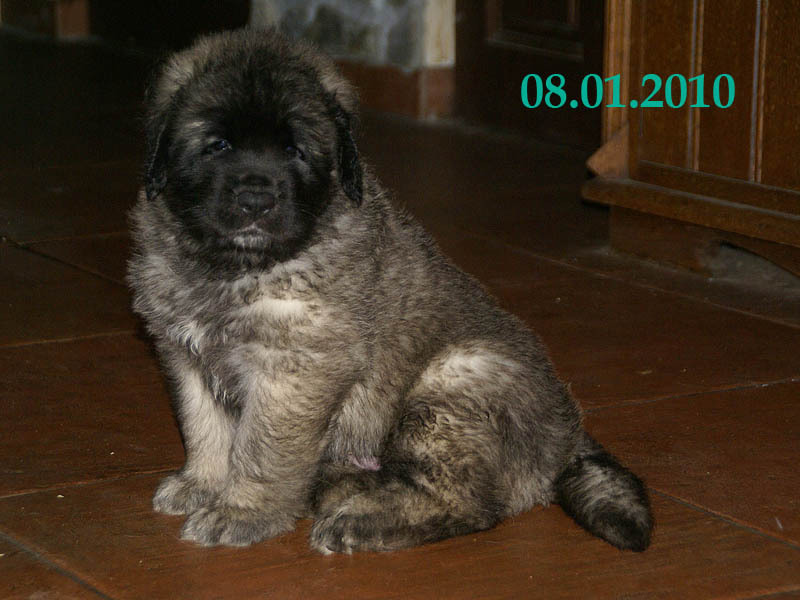 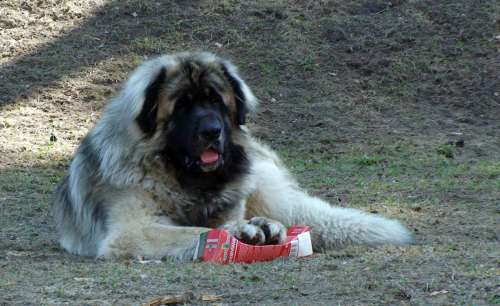 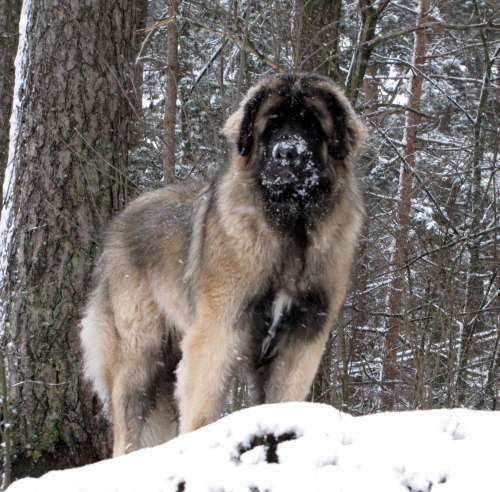 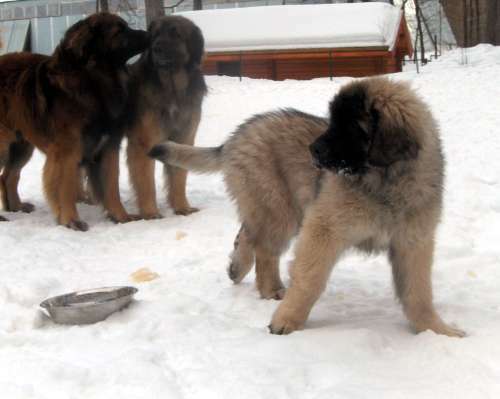 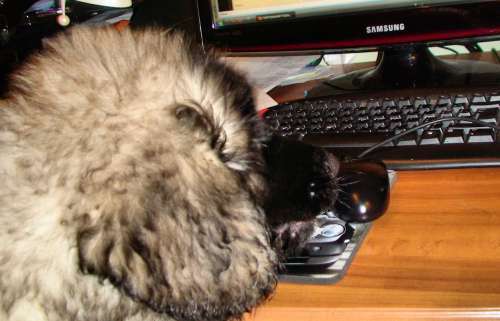 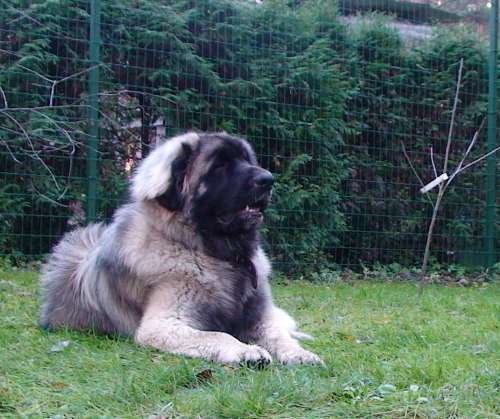 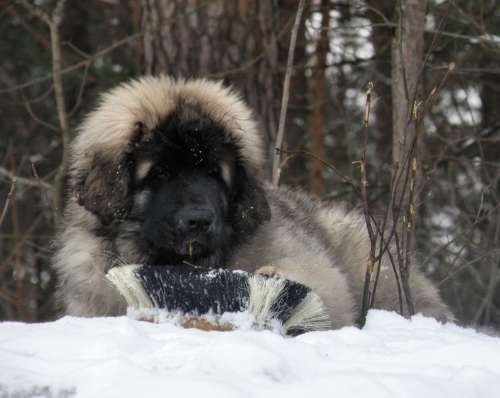 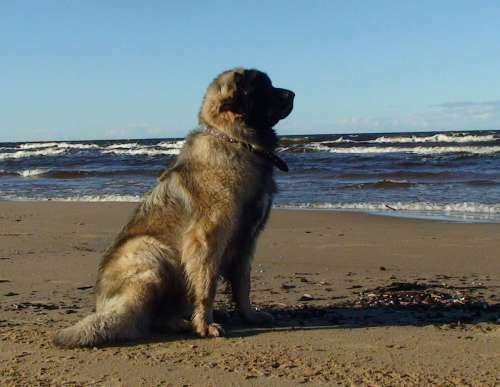 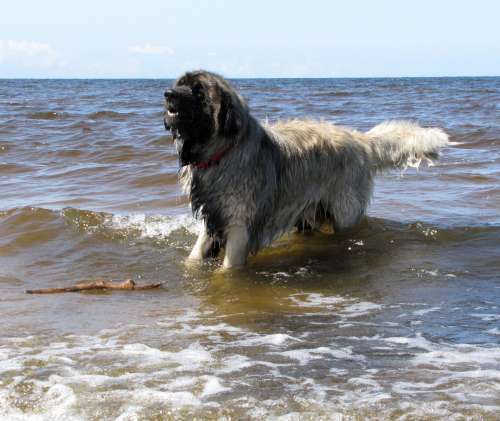 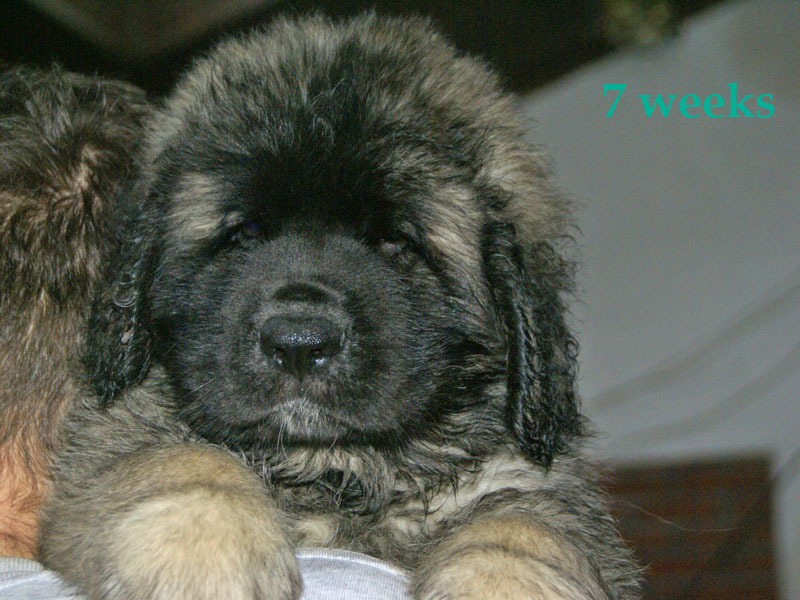 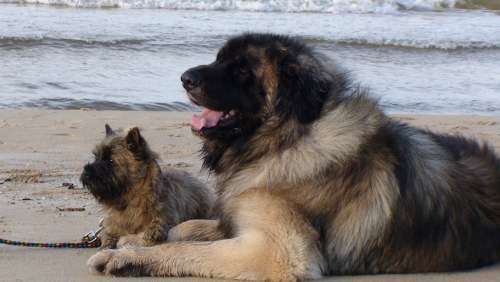 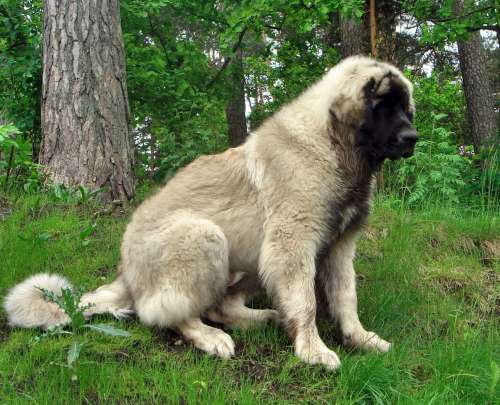 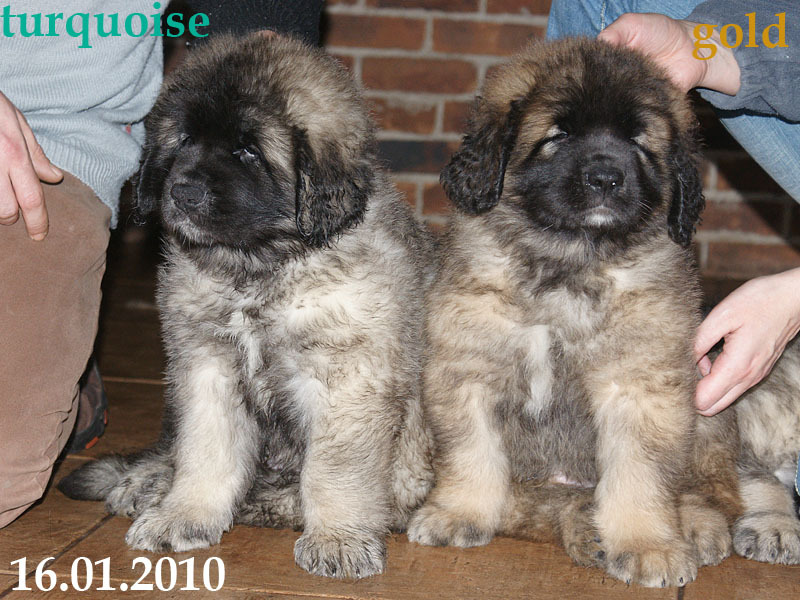 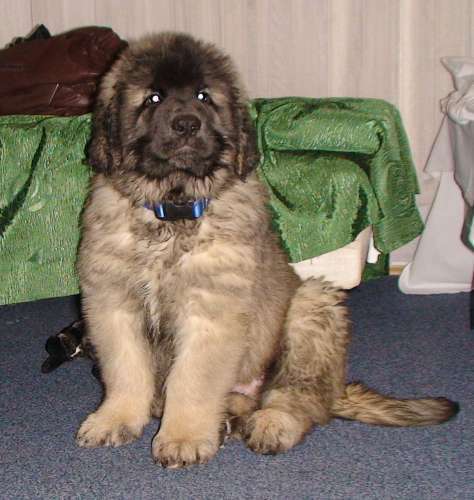 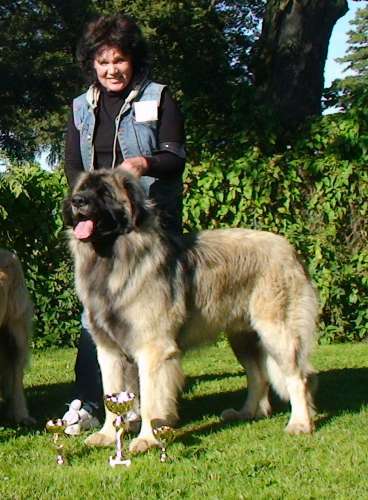 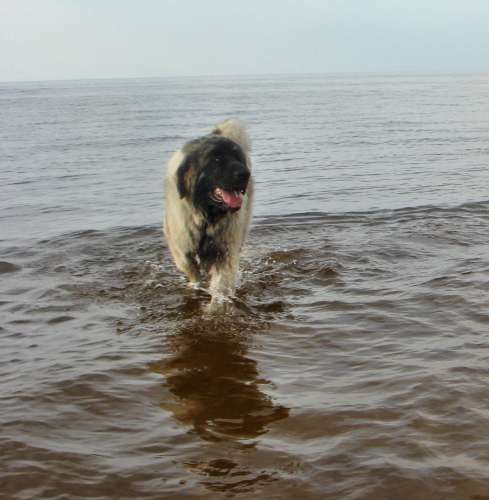 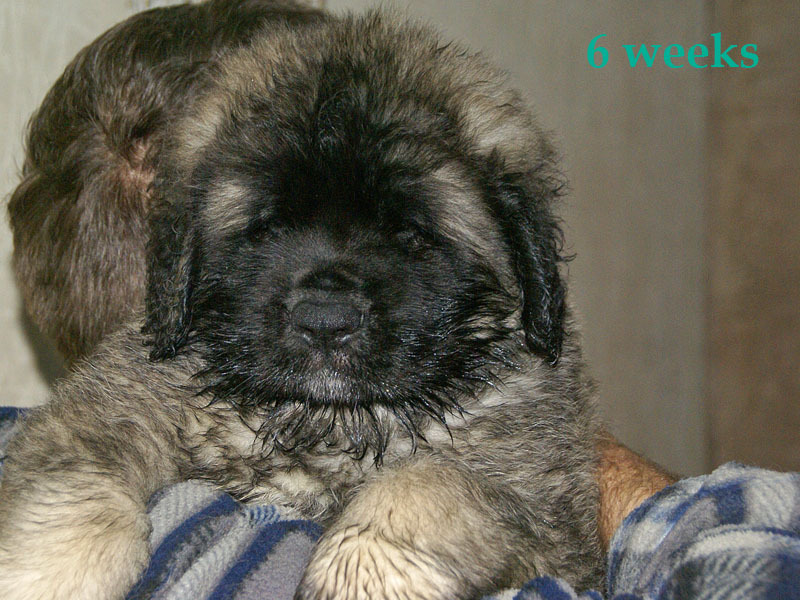 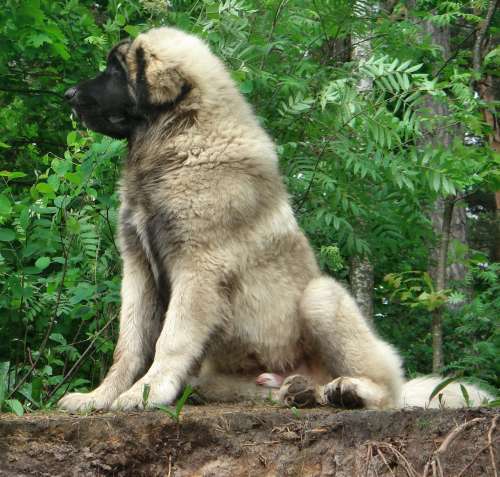 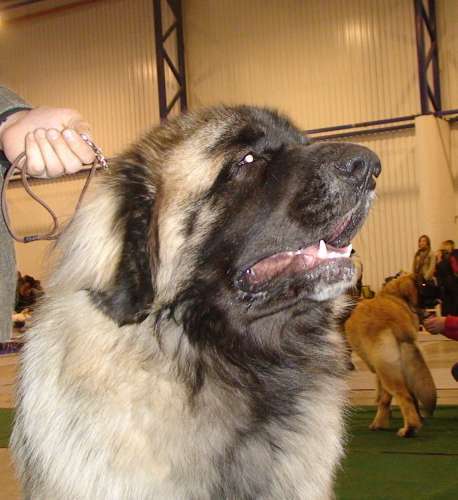 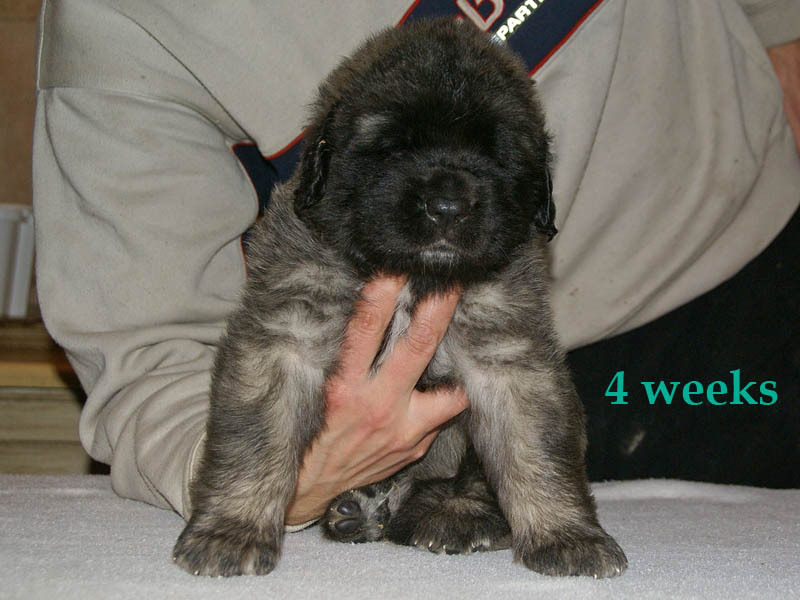 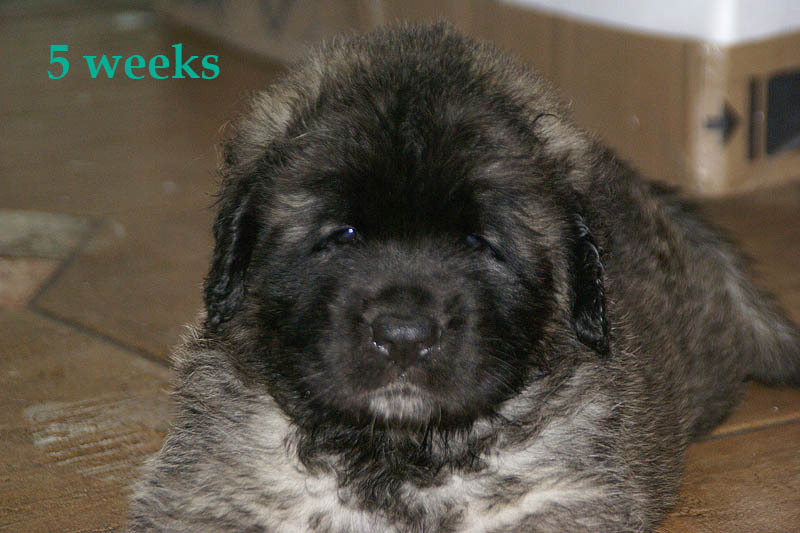 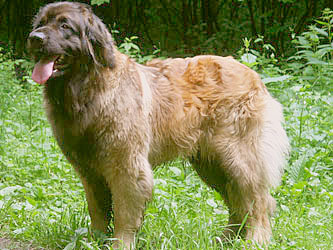 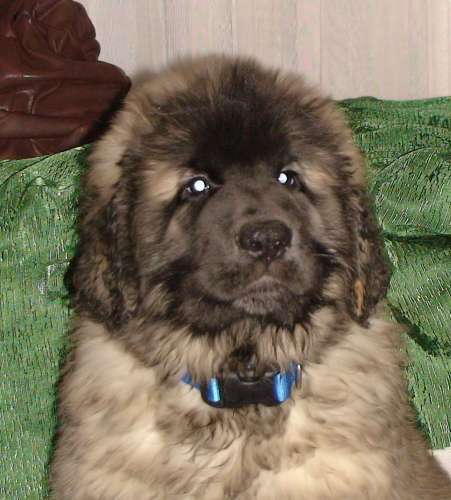 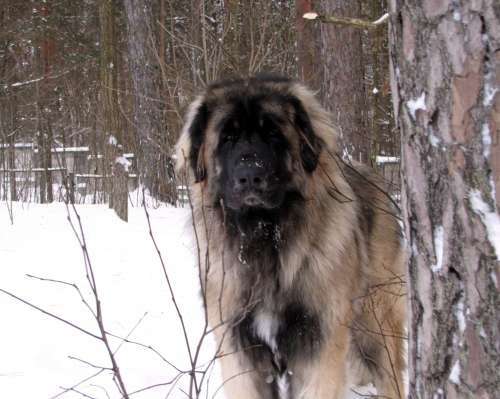 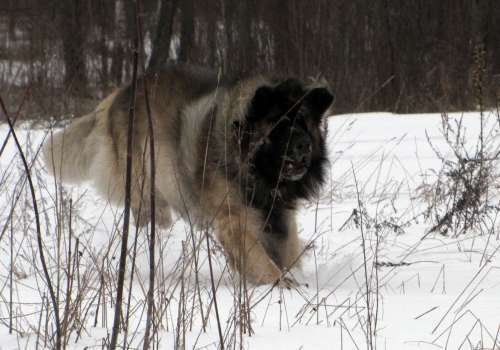 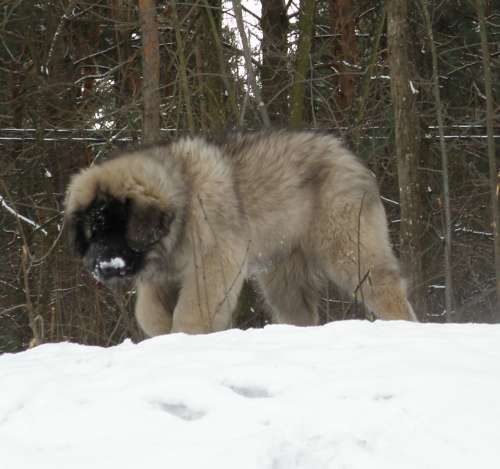 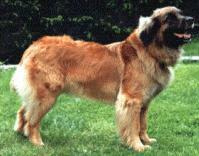 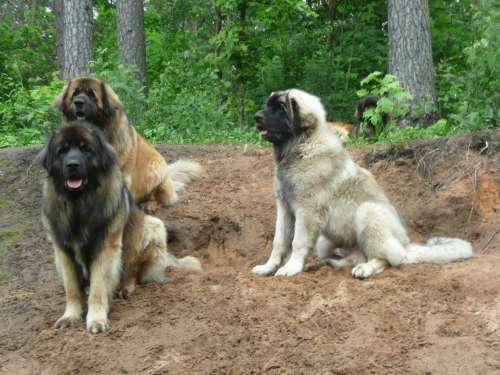 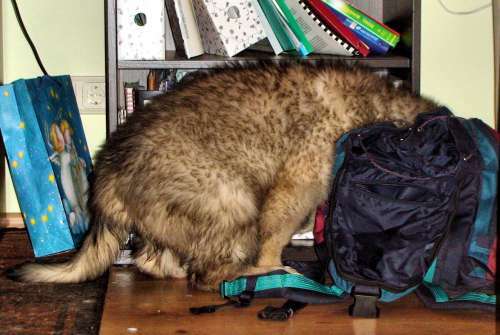 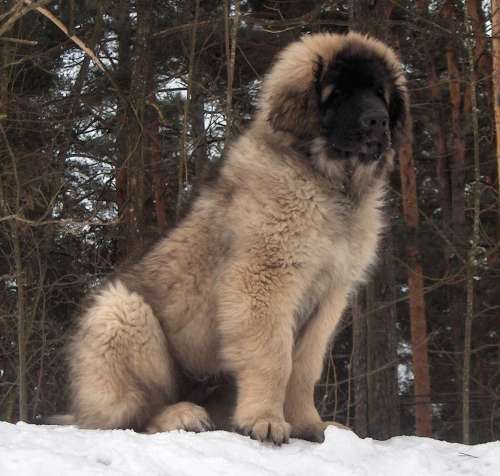 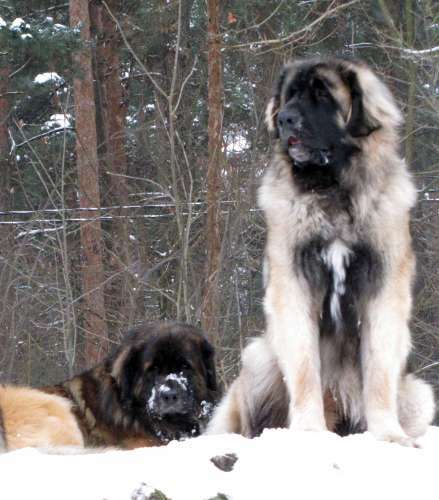 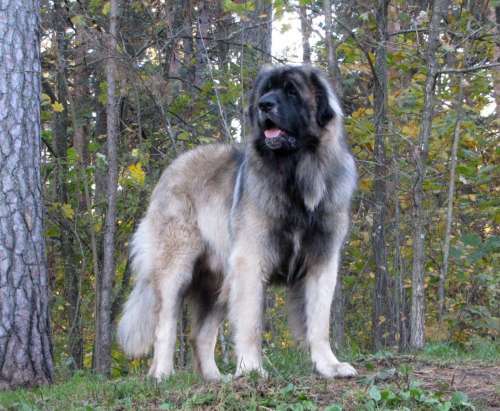 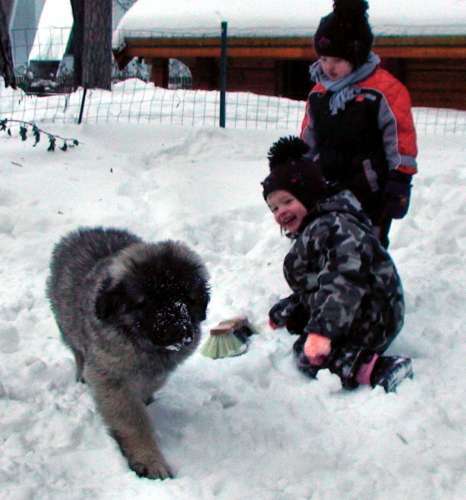 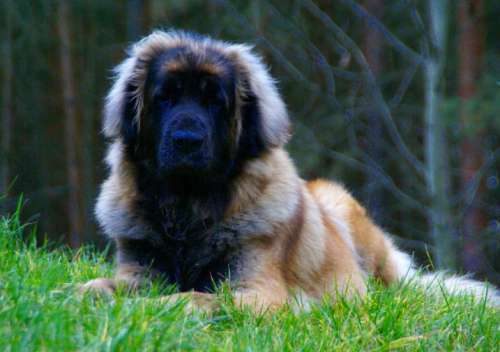 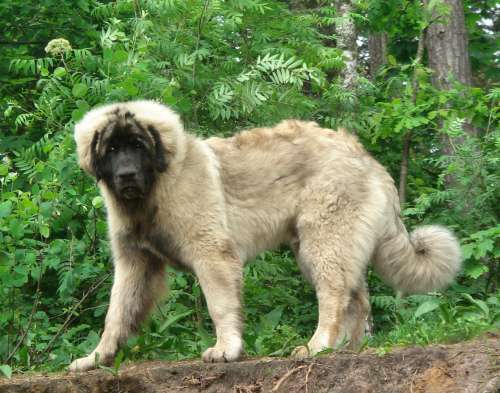 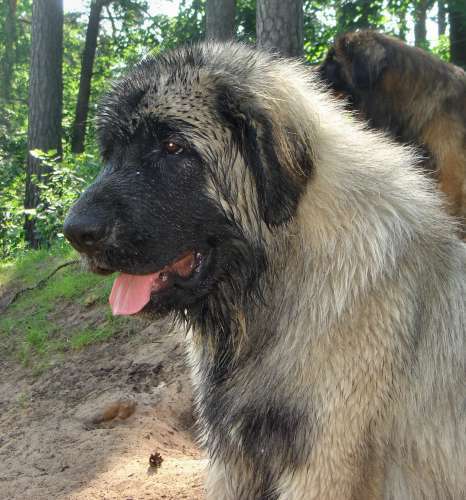 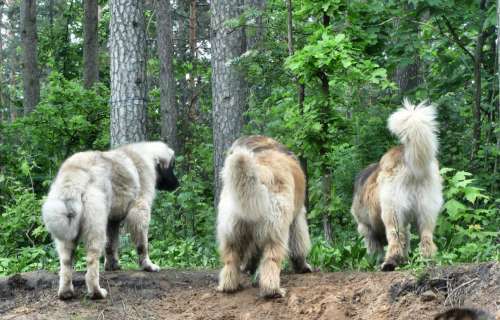 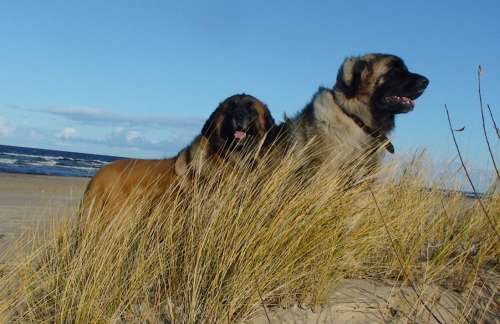 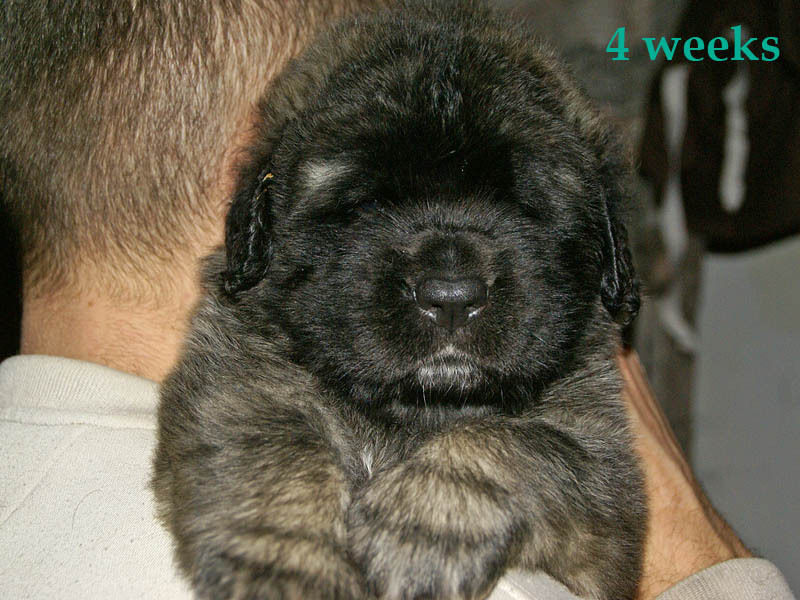 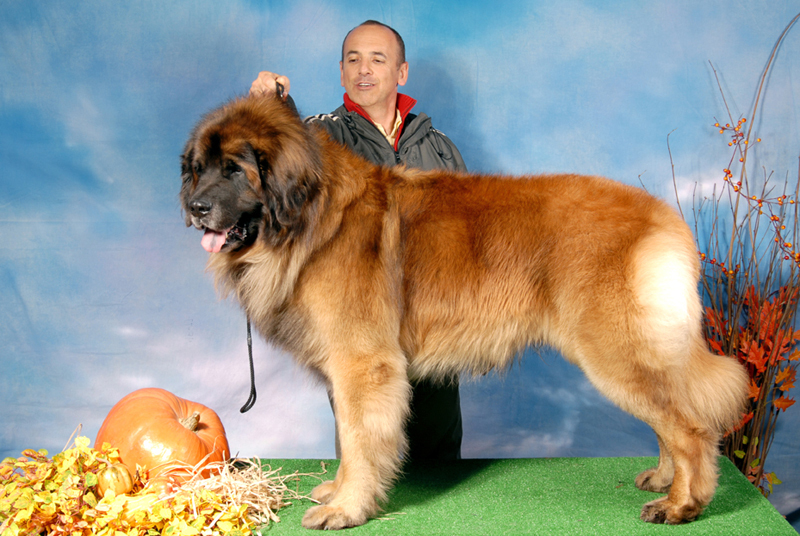 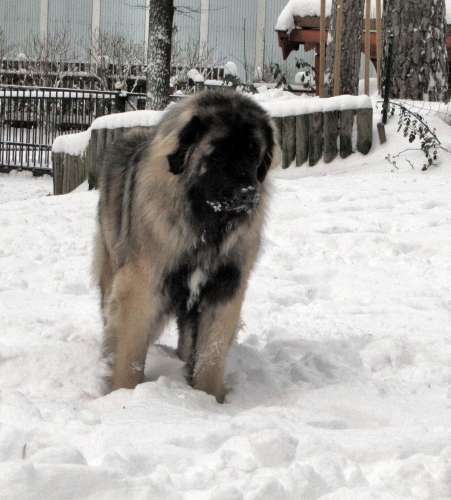 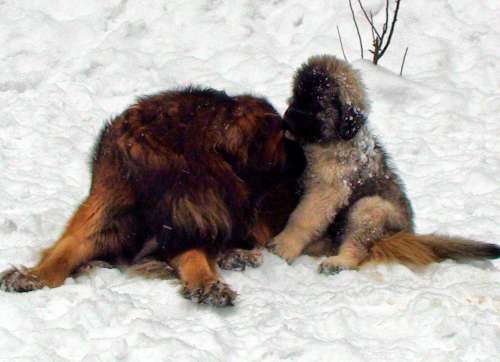 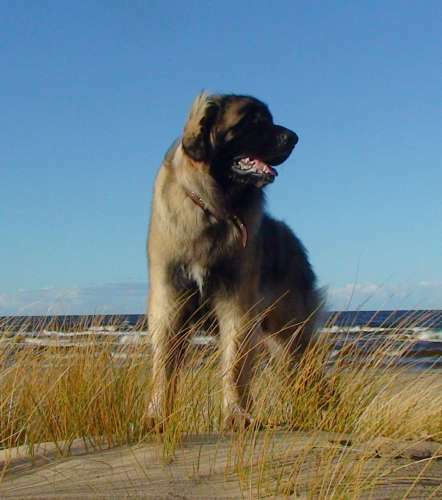 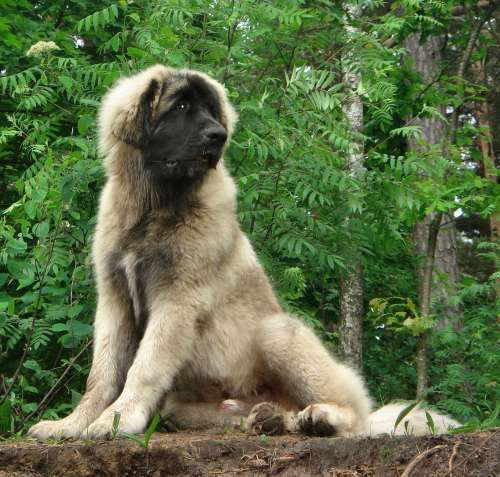 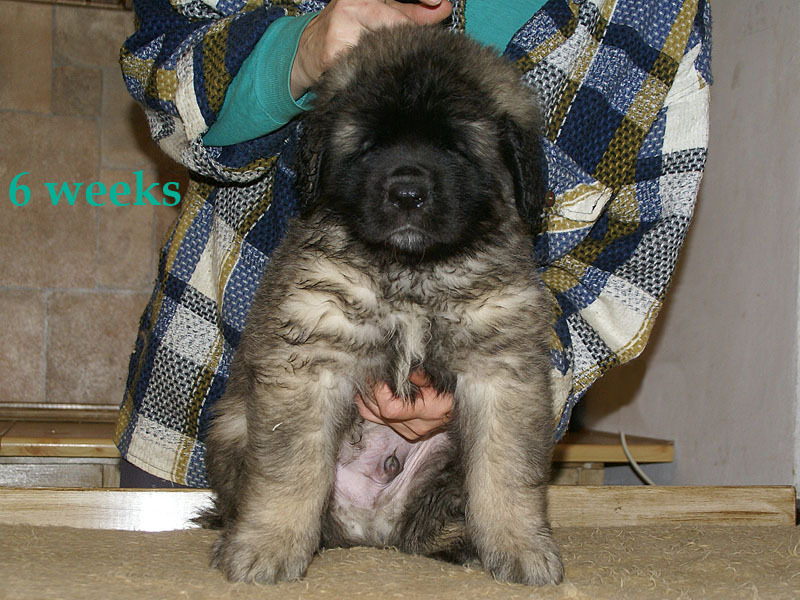 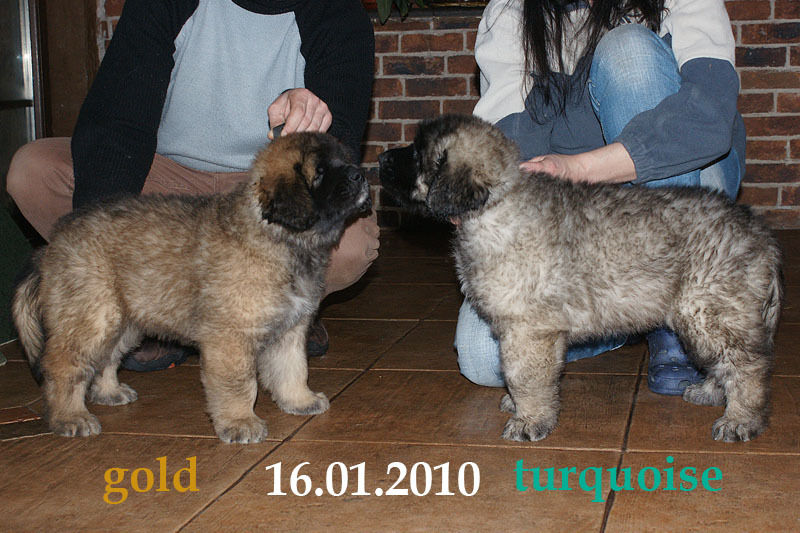 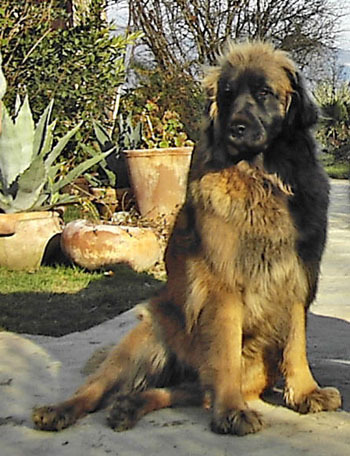 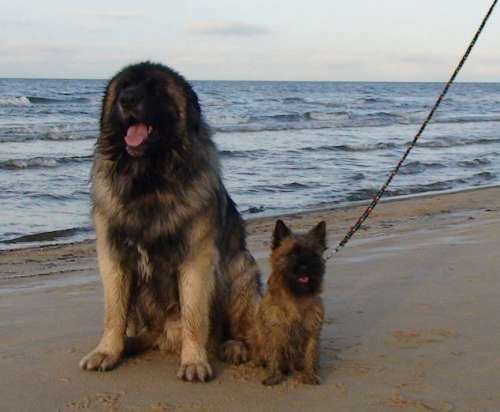 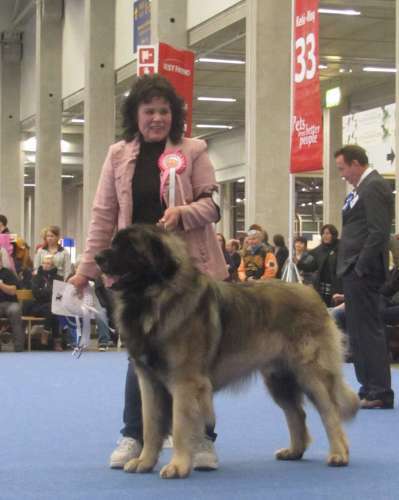 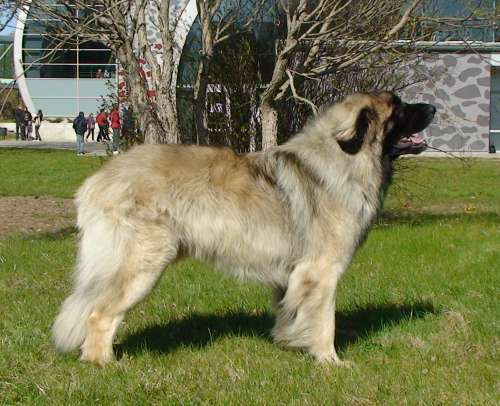 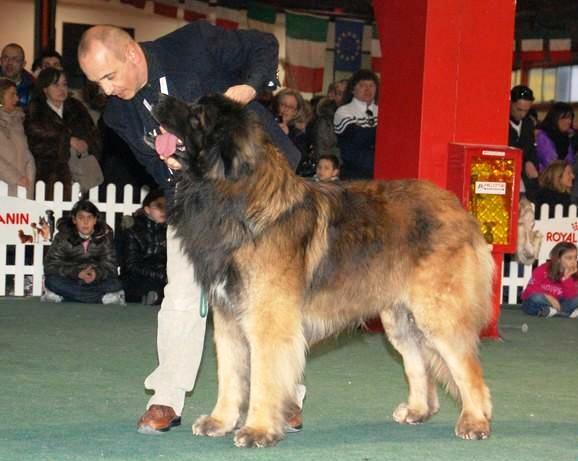 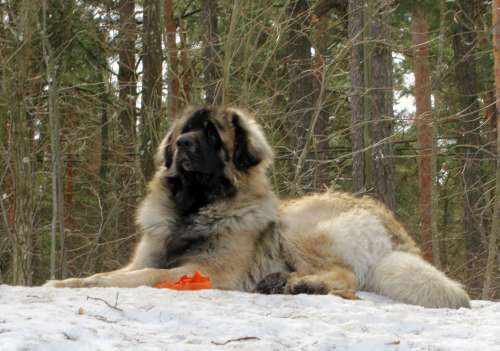 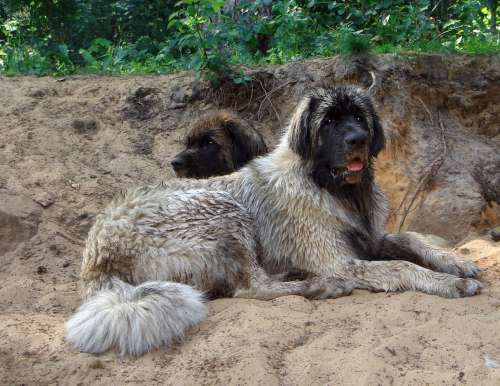 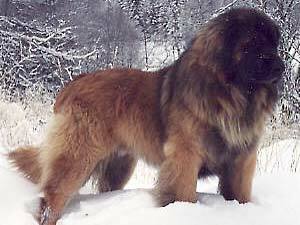 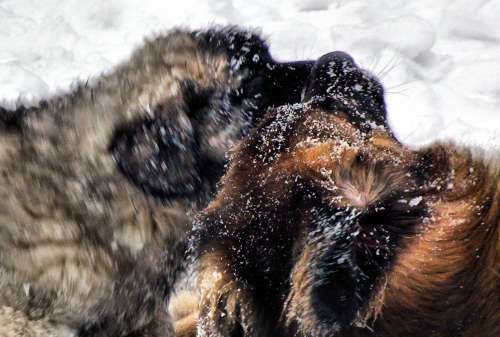 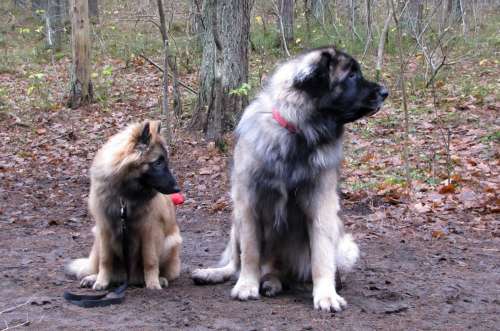 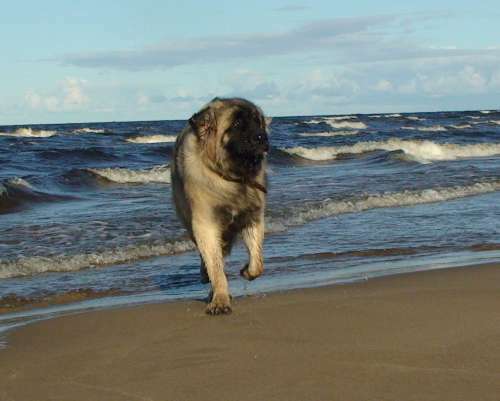 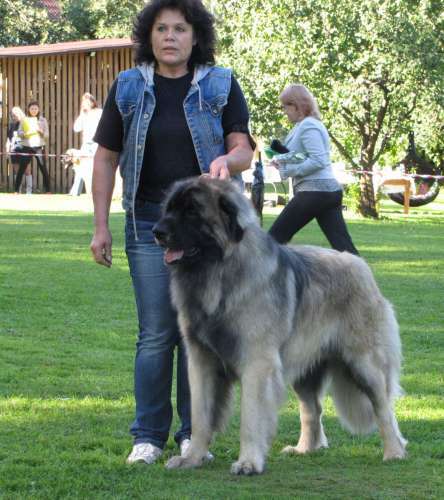 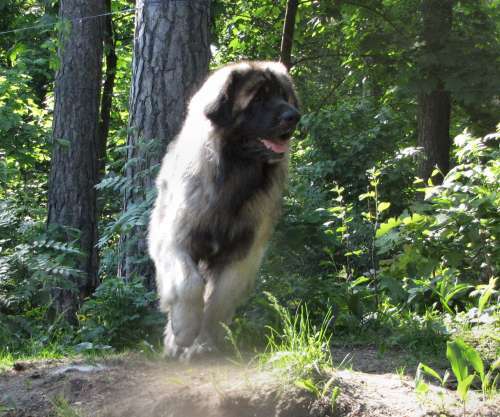 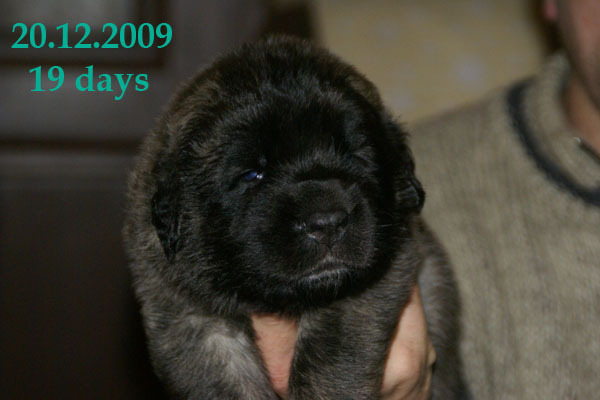 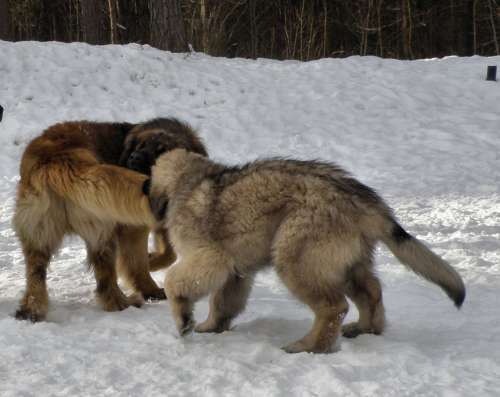 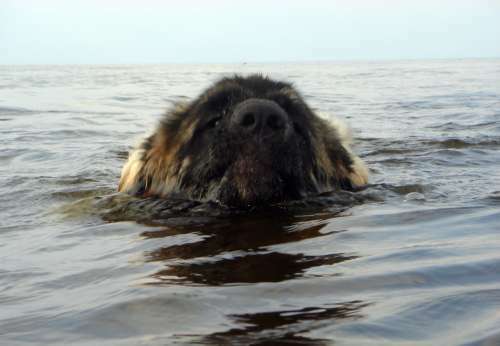 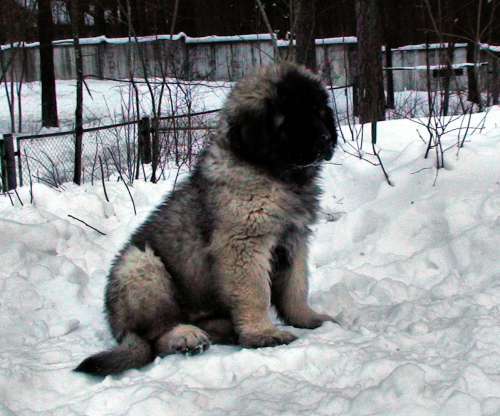 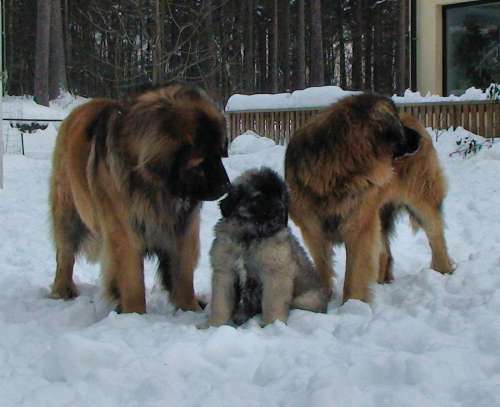 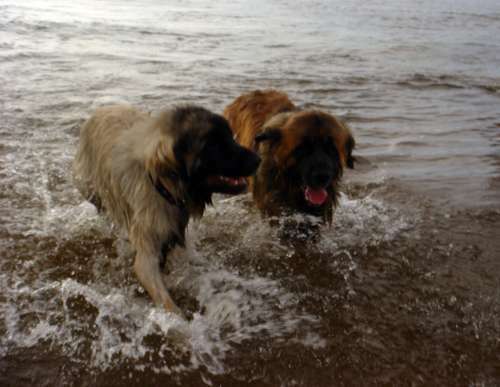 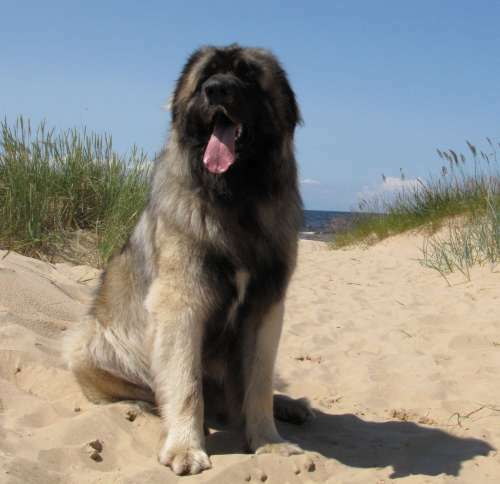 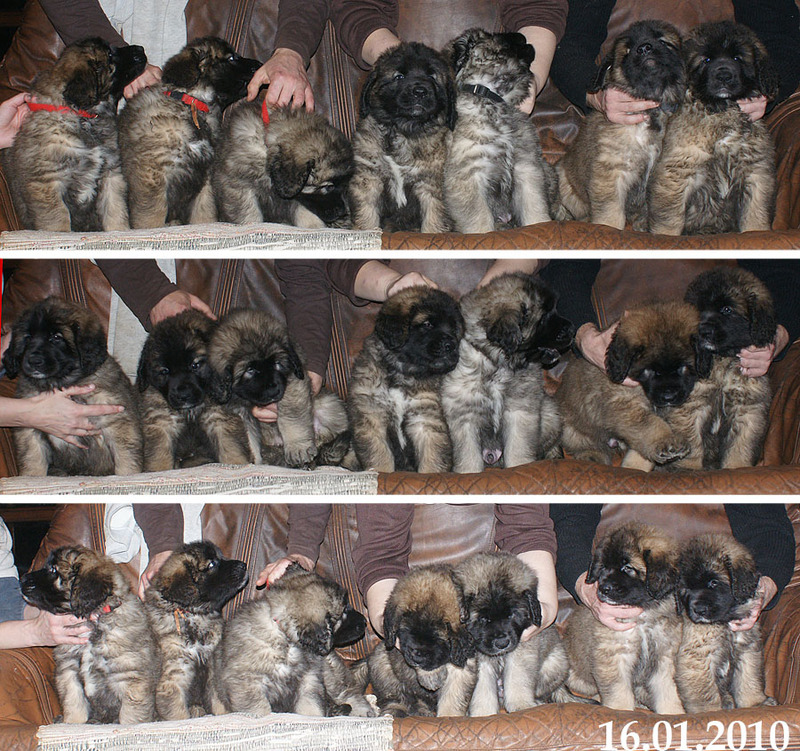 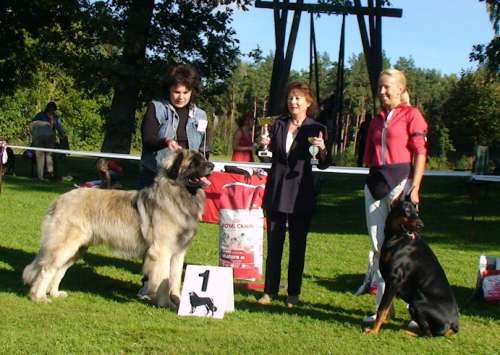 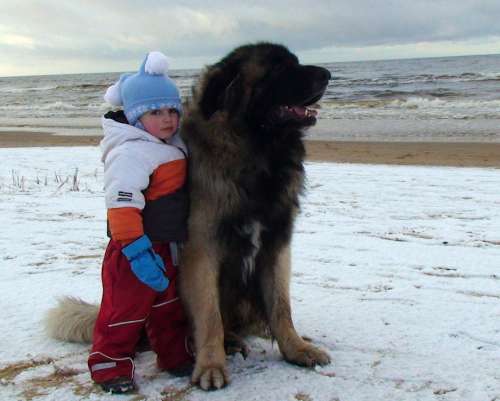 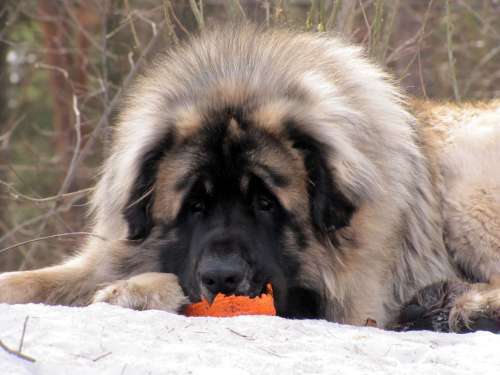 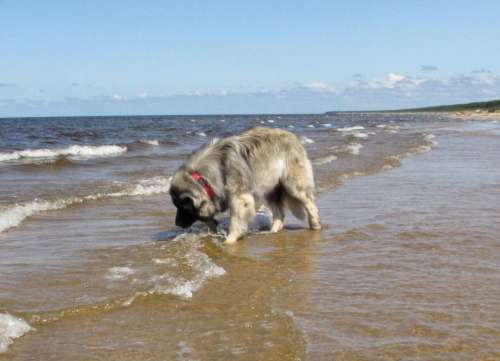 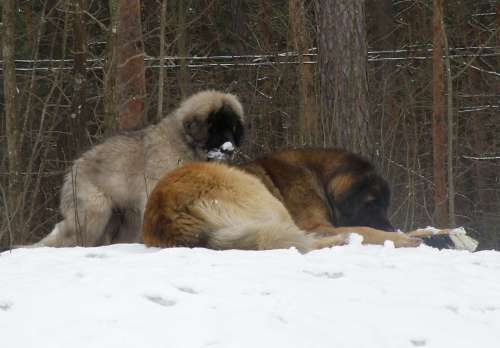 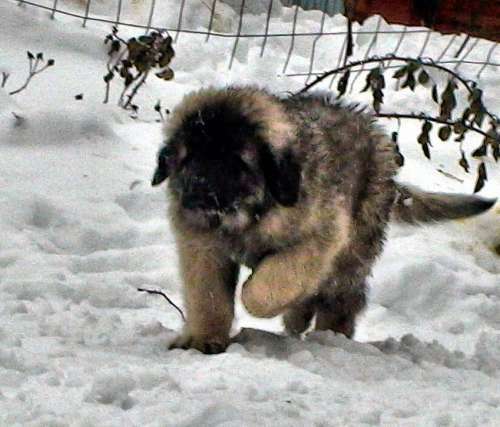 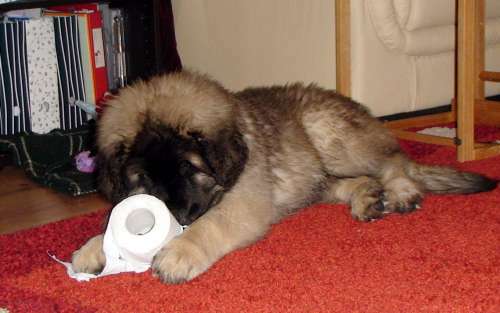 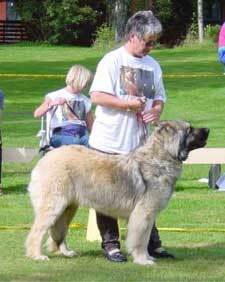 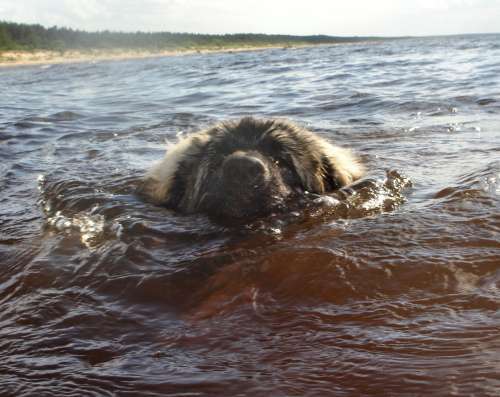 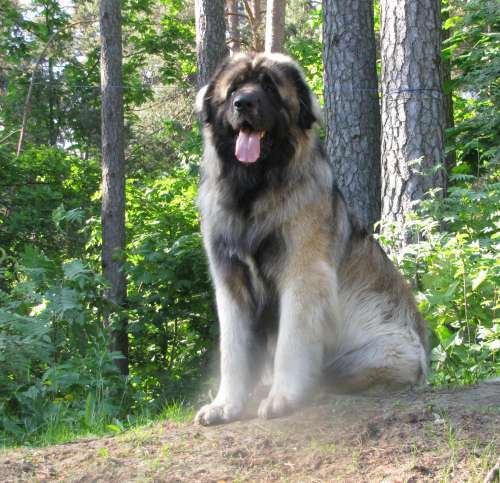 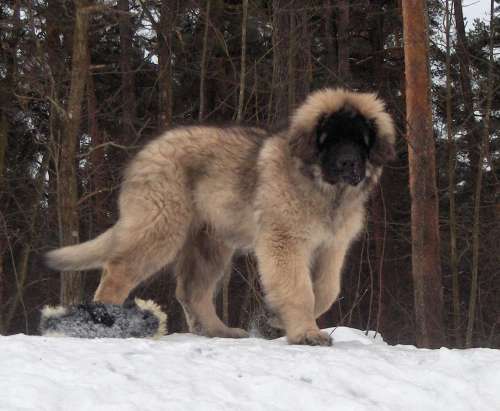 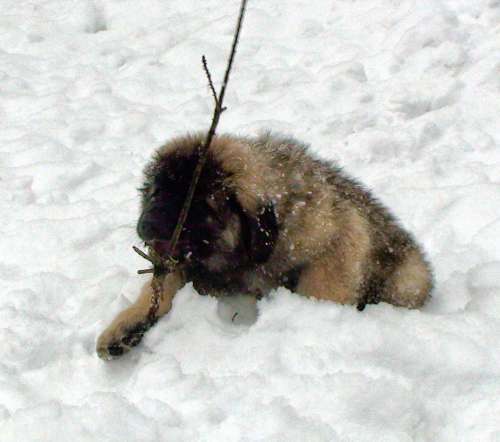 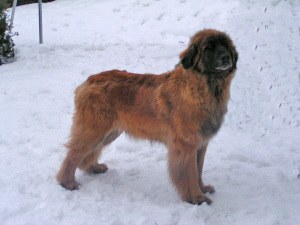 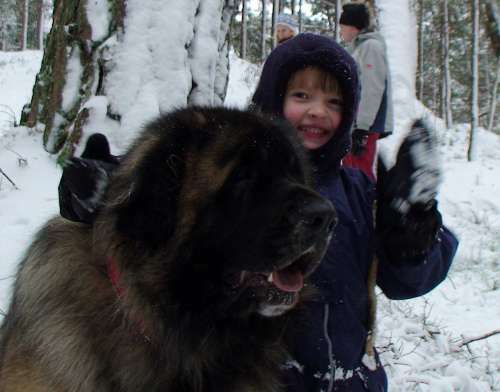 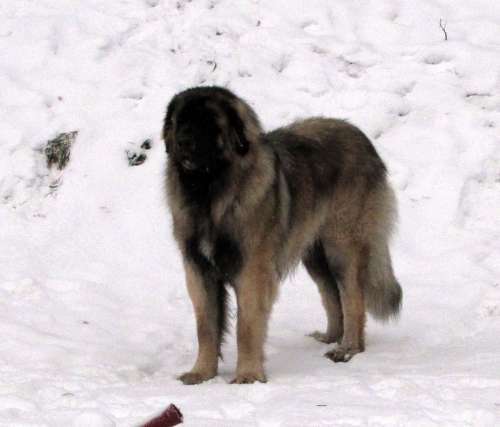 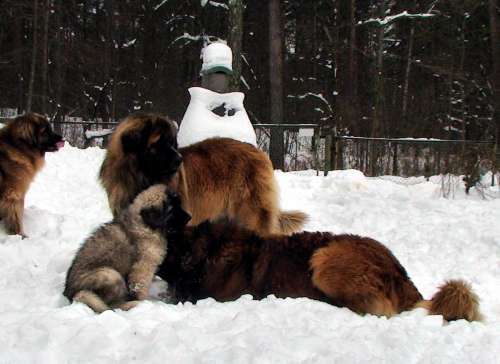 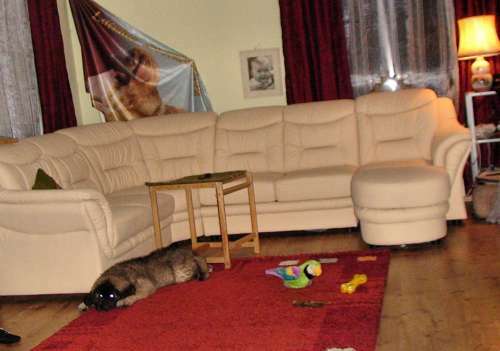 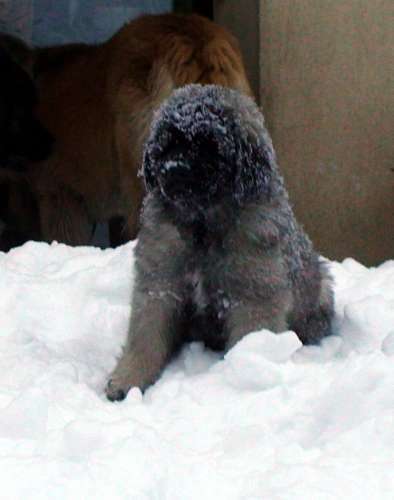 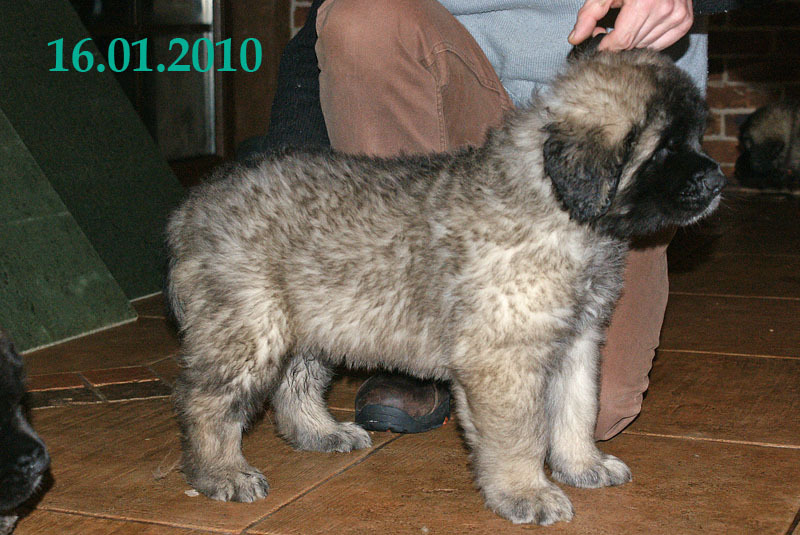 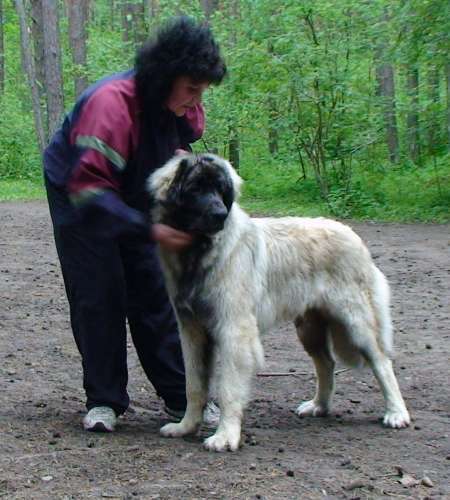 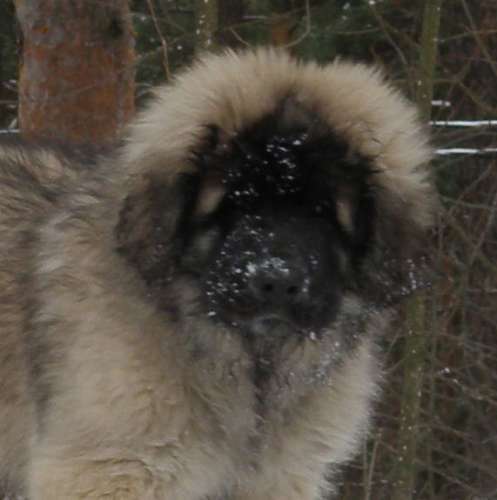 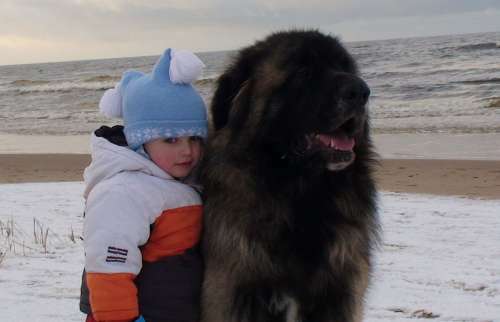 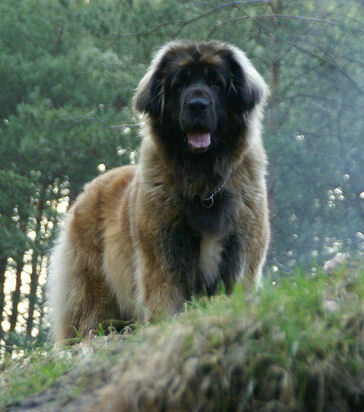 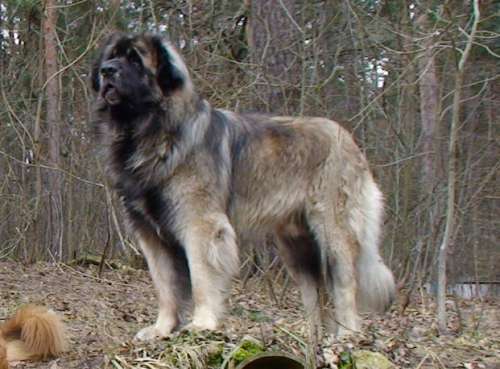 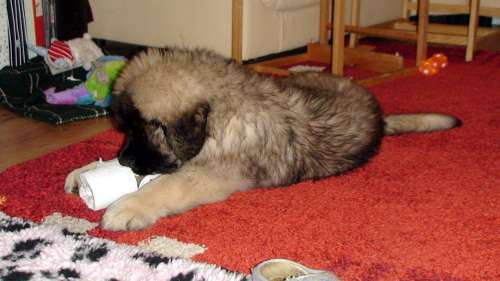 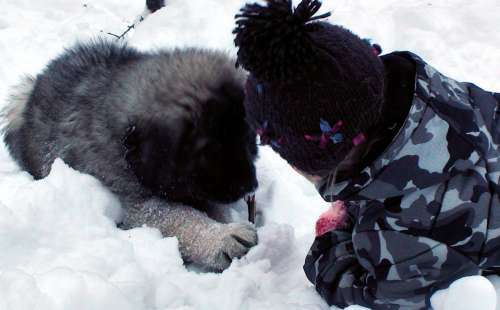 LEO AUREUS ASTRUM SIRIUS - BOB BABY IN "GOLDEN LEONBERGER,RIGA'10"!